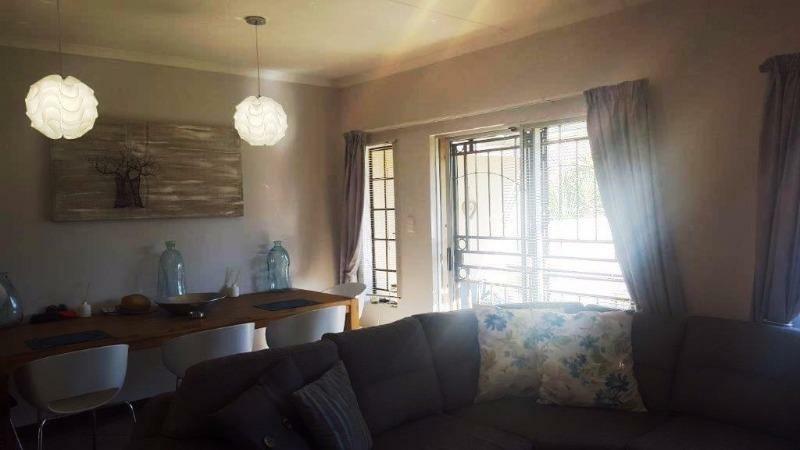 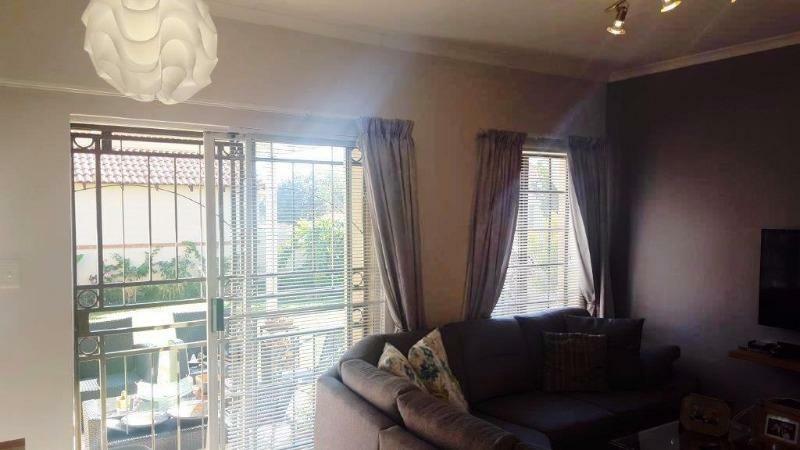 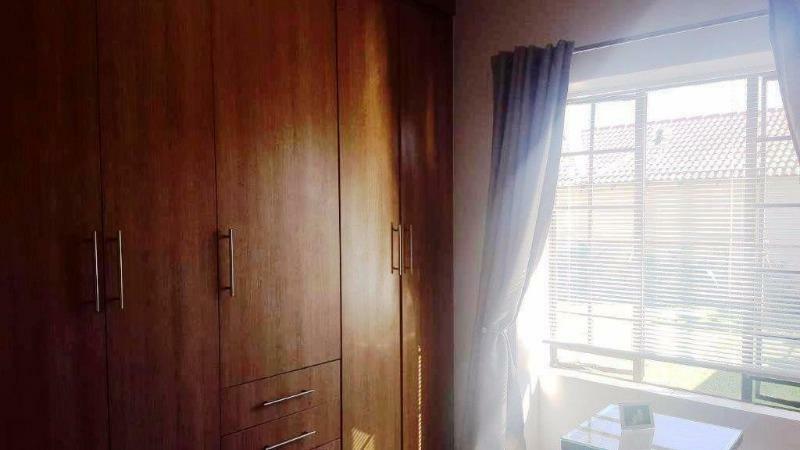 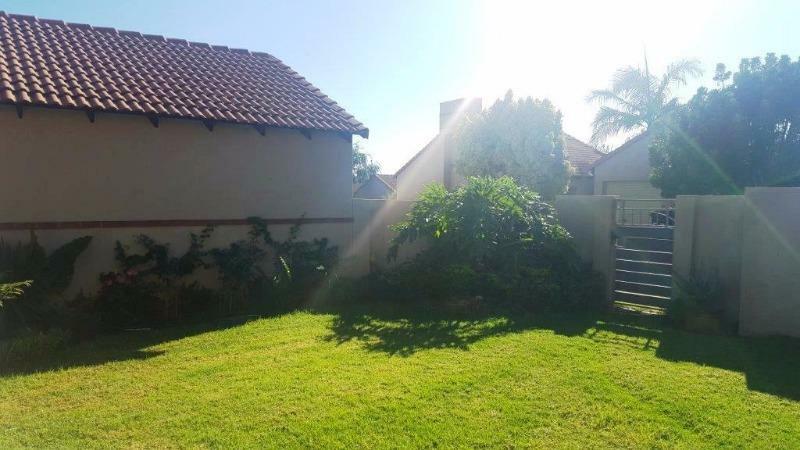 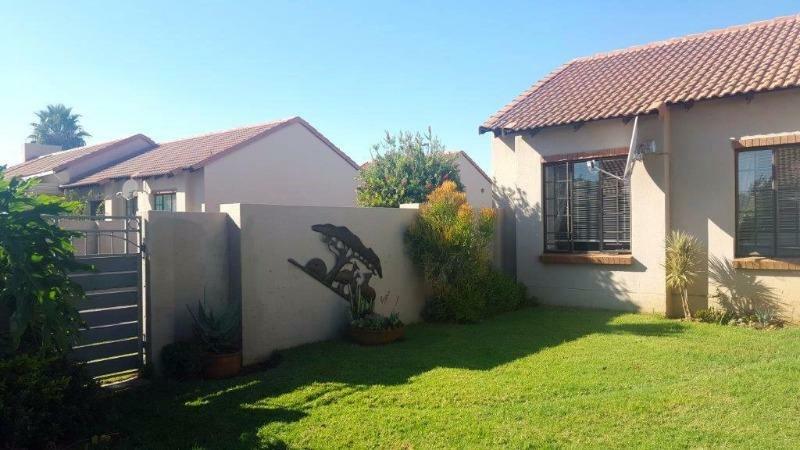 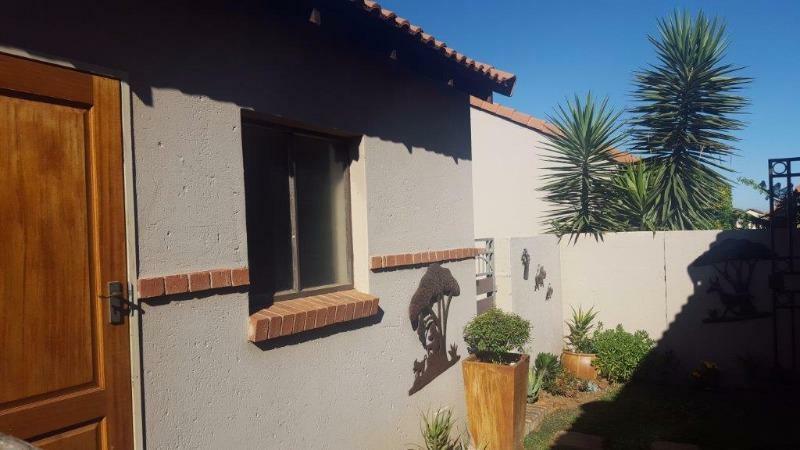 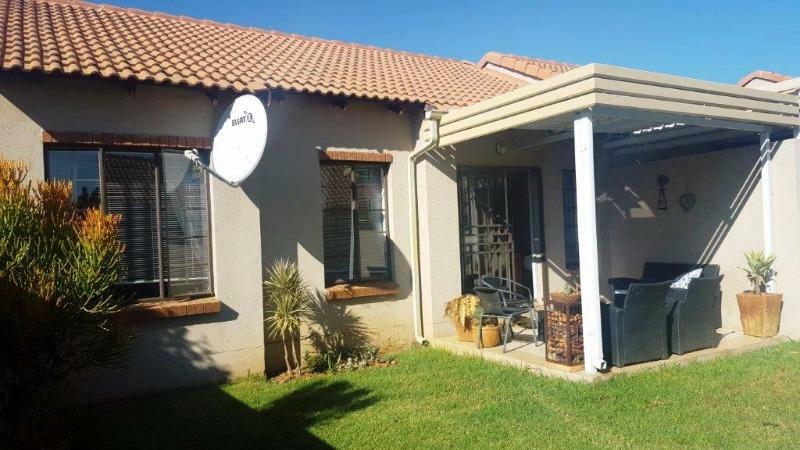 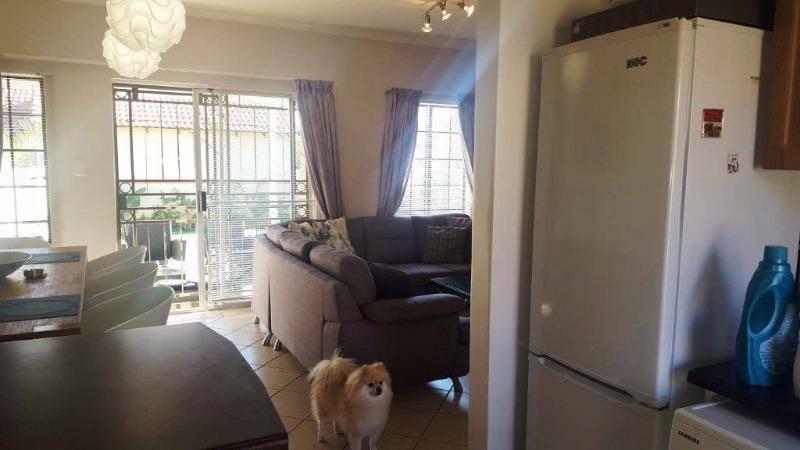 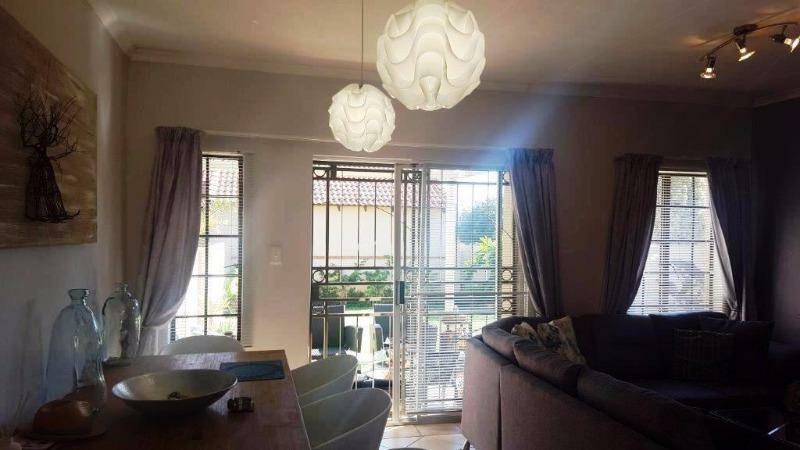 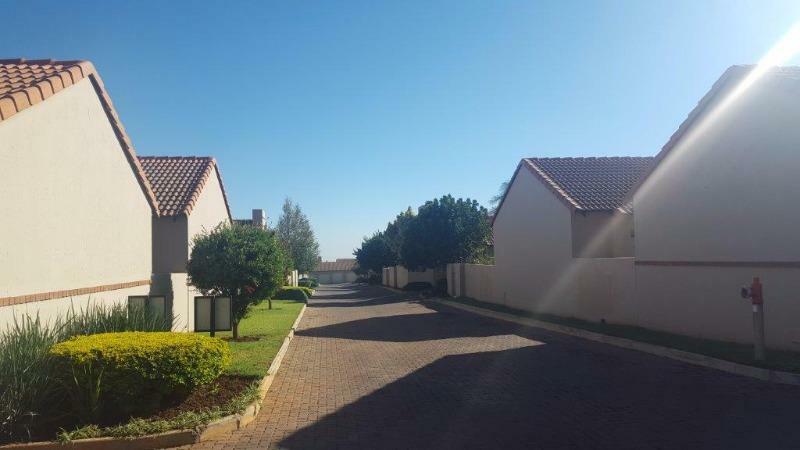 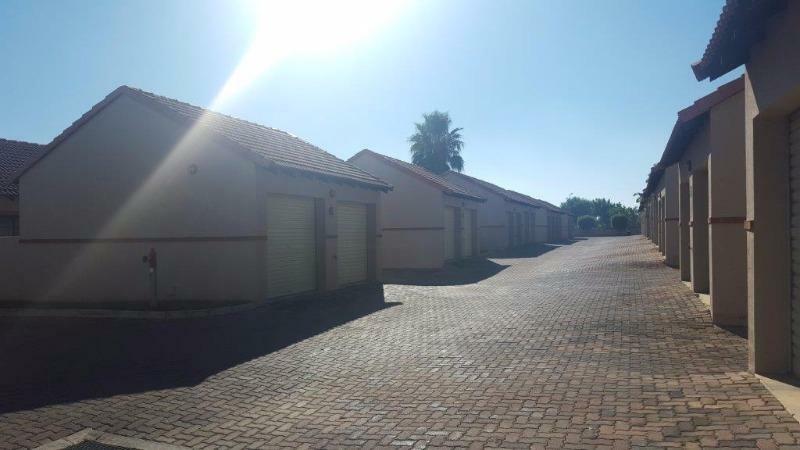 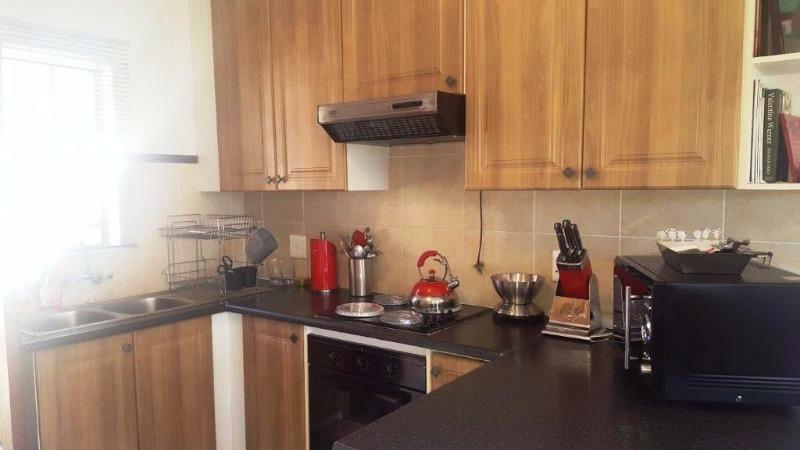 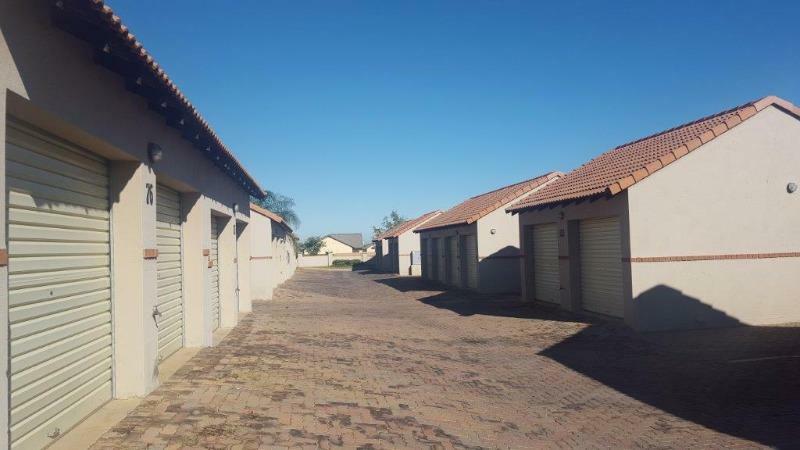 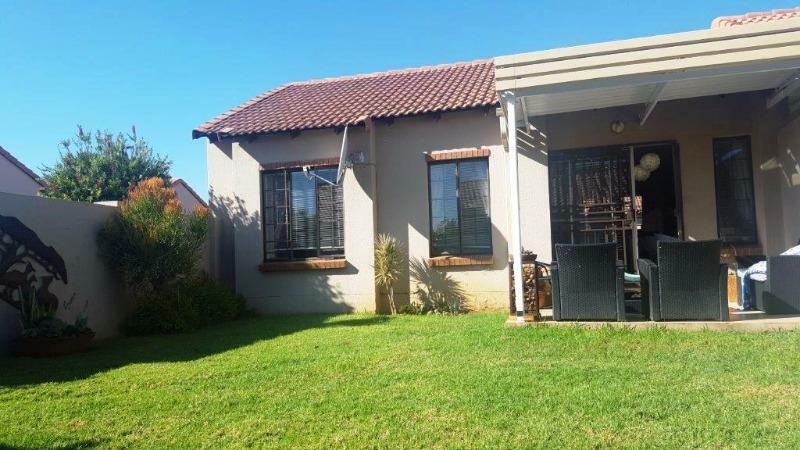 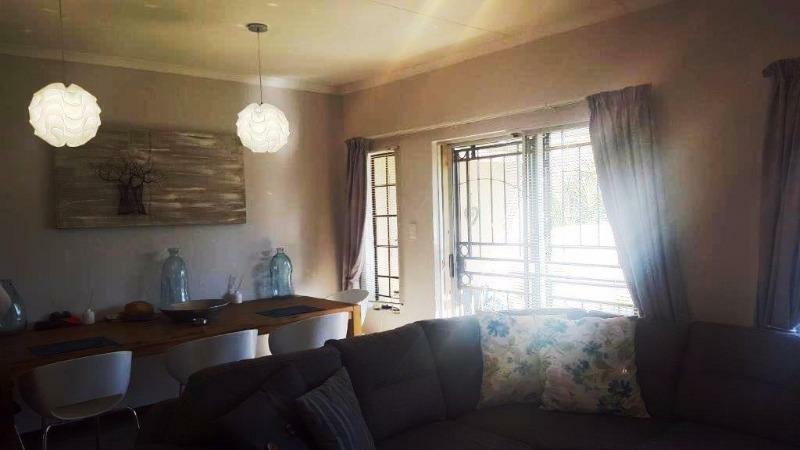 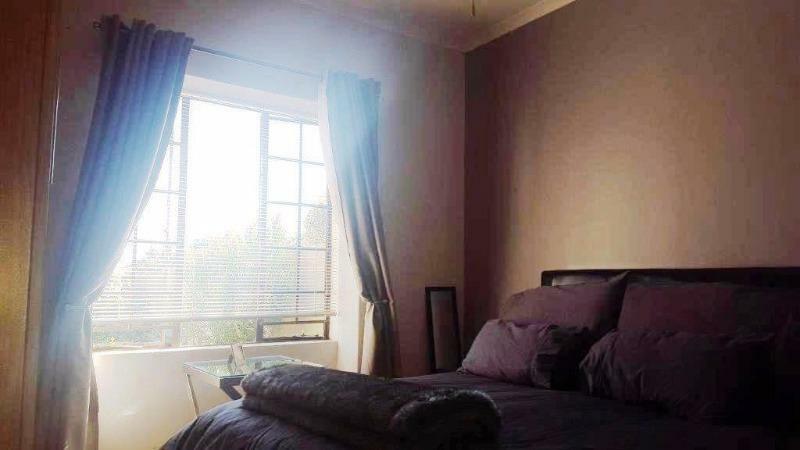 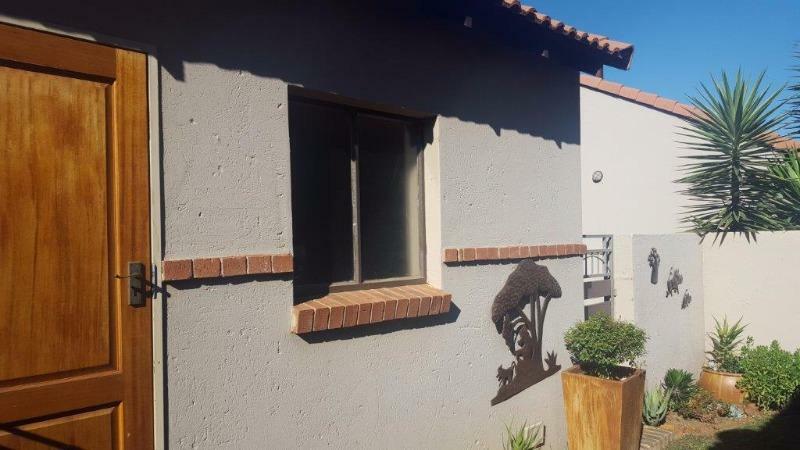 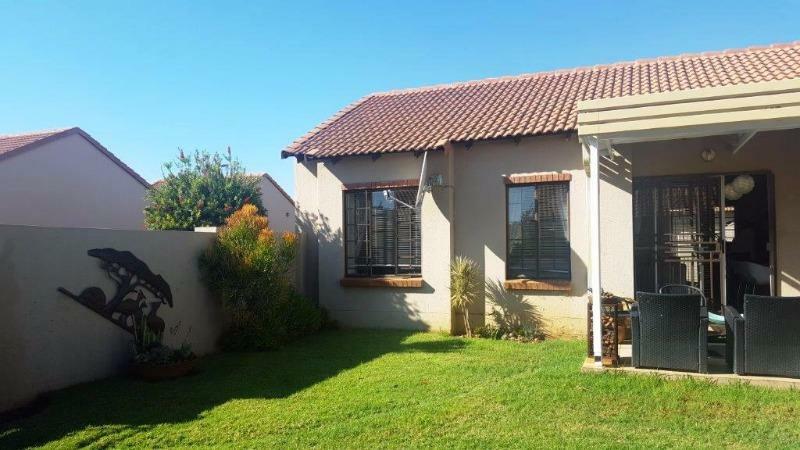 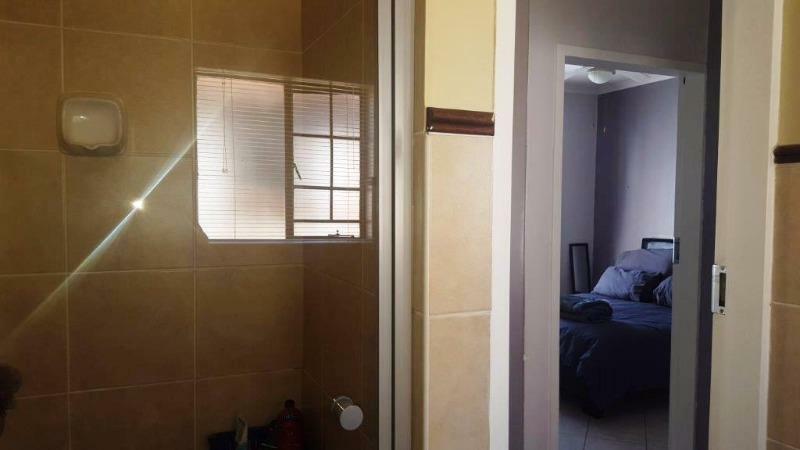 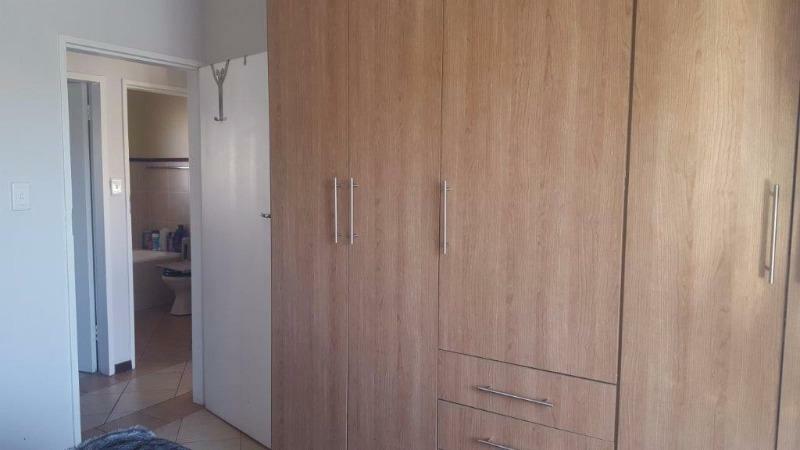 This spacious simplex is in a secure complex in the beautiful 24/7 security Mooikloof Ridge Estate consisting of 2 bedrooms and 1 full bathrooms, 2 open plan living areas, a modern open plan kitchen and a private undercover balcony. 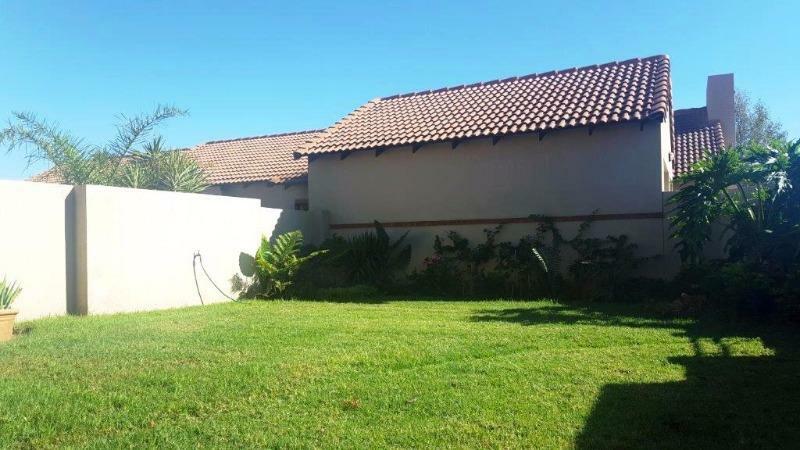 This specific unit also has 2 garages and a private garden. 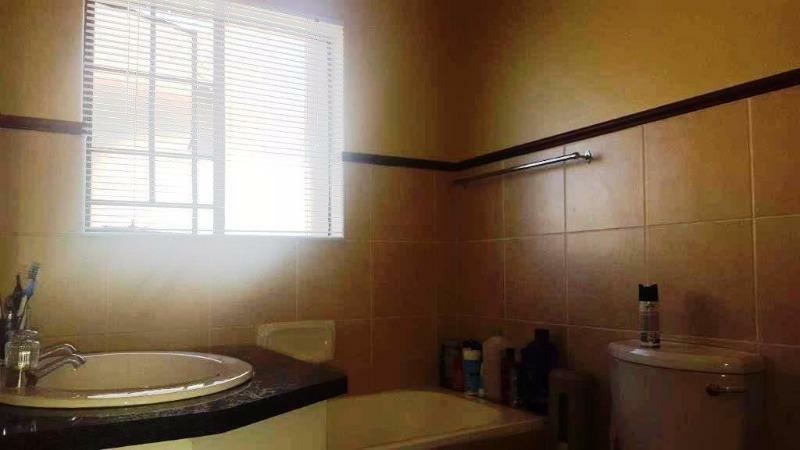 View now to avoid disappointment.